In 1980, NM Medical was the first centre to introduce ultrasound in a private practice. 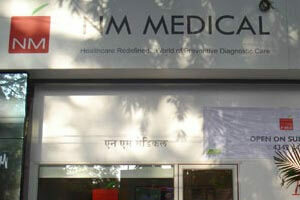 It boosts of using latest equipments like 4-D Sonography, which result in better image quality and precise diagnosis. Indus Health Plus only collaborates with healthcare centres which are at par with latest technologies and maintain high standards in client service, management, and medical ethics.